Acquiring VoIP & business phone systems is a smart investment in a time when business competition requires faster technology. The problem is that you’re maybe stuck using landline phones after doing it this way for one, two, or multiple decades. The longer you’ve been around as a business, it’s likely becoming more difficult to change the technology you’re used to using. Regardless, you’re probably feeling pinched now as you try to keep up with growth demands. If you’ve used landline phones all this time, you’ve noticed you can’t keep things coordinated without some kind of upgrade. Even if your phone company gave you somewhat of a digital upgrade, creating a universal telecommunications process is impossible without a more drastic change. What’s great about VoIP (or Voice over Internet Protocol) is that you don’t have to worry about it being complicated when changing over. It’s one of the easiest technologies to set up, including being one of the most affordable. Take a look at how a VoIP provider gives you a new way to keep connected to your employees when working on vital business projects. When switching over to a new communications technology, you want to get it up and running quickly so you can start collaborating on important goals. 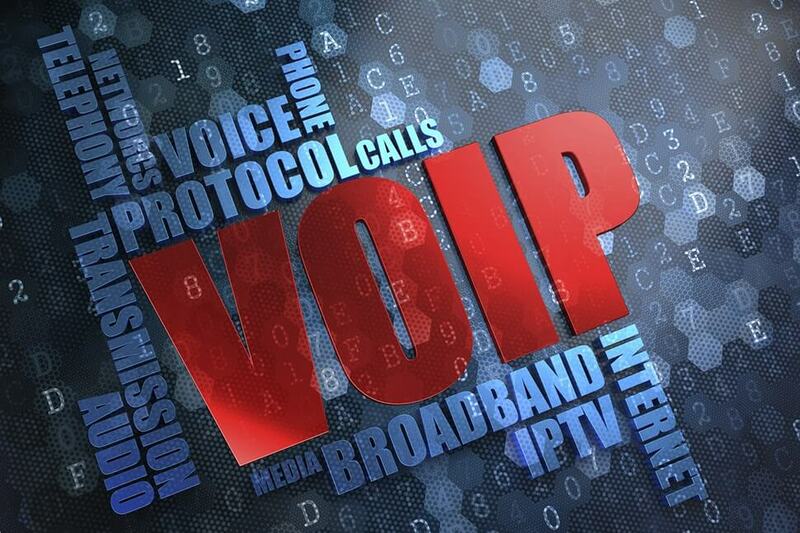 VoIP works strictly through your existing high-speed Internet line. It means setup only takes a small amount of time without having to install bulky equipment. You really don’t have any equipment, other than wireless headsets as your new phones. These are very inexpensive, lightweight, and don’t take up any room. What’s important is to make sure your Internet service is working optimally so your VoIP service operates at top speed. Most VoIP providers today let you set up an app on your mobile devices so you can create line extensions. This means that if you have a BYOD policy in place, you can use those devices to extend your business phone number. Now your employees can work from home and still make or receive calls. It’s an essential process when you need to stay connected to them while working on projects. Despite being able to reach them easier this way, they may not always be able to answer immediately. VoIP services give you voicemail by email so your employees can play your messages immediately, no matter where they are. No more do they have to call in and enter a code just to hear their voicemail. 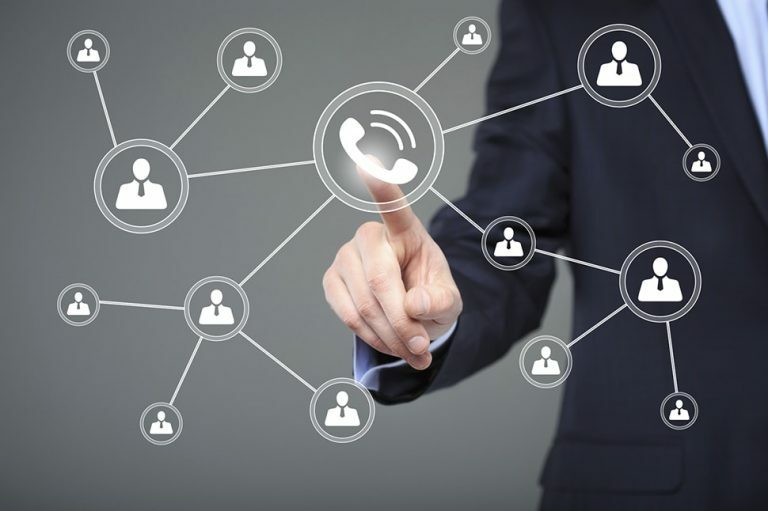 Many VoIP systems now offer voice and video conferencing features, all of which keep continually improving. Voice conferencing is something that some phone companies offered in the past, though with varying quality. 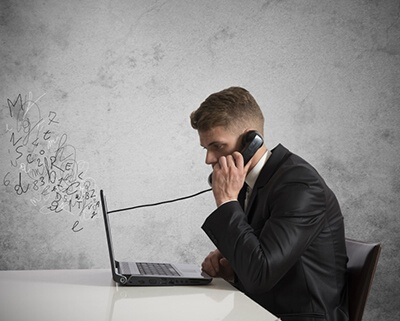 VoIP services give you digital audio so it sounds like your employees are there with you in the same room. The same goes for video conferencing, a growing feature through many VoIP providers. Just a decade ago, live video calling was usually blurry and apt to freeze often. Now that’s no longer the case, and you can add up to a dozen of your employees to the conference for a virtual meeting. Setting up in-person meetings can now get eliminated when needing to brainstorm on ideas. With a lot of VoIP features, your employees hardly ever have to work in the office, particularly if they have to travel for business. They’ll be able to stay linked with customers as well since VoIP stores customer data in the cloud for easy retrieval during phone calls. Not sure where to start or have questions? We invite you to request a free consultation to receive answers about VoIP or any other IT questions–no sales pitches, it just time for you to ask what you want. 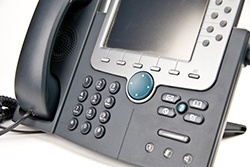 How Can Phone Systems Support Businesses?